As a leading nationwide fuels & lubricants supplier, we can deliver your red diesel to any site in the UK within 48 hours. 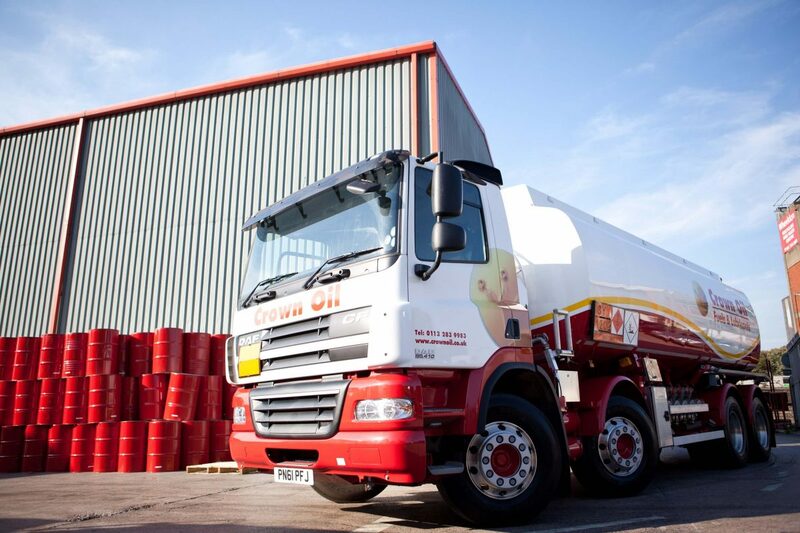 As a leading, nationwide fuels, oils and lubricants supplier, we are relied on by countless businesses to supply their red diesel, due to our first-class service and efficient deliveries. How do we provide true nationwide red diesel deliveries? Our team has worked hard to establish a vast network of supply depots across the country. This enables us to not only provide a fast and efficient delivery service, but also ensures we can provide a reliable service no matter where you’re located. 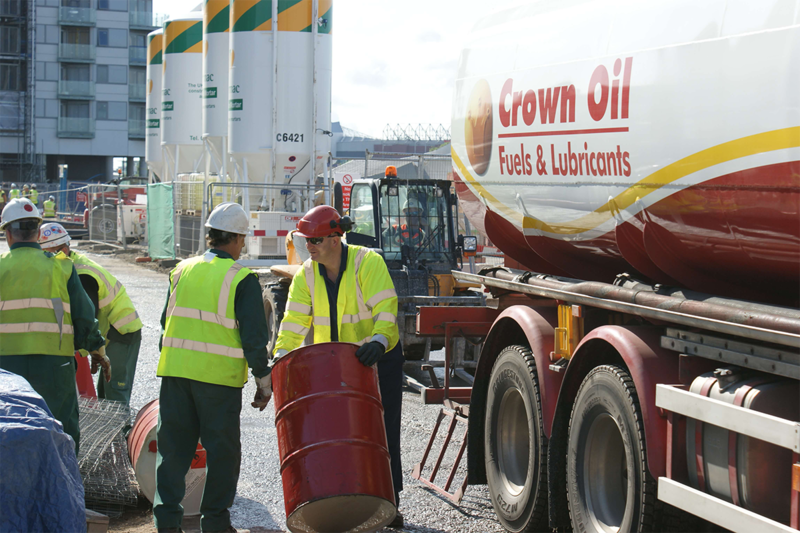 No matter where you are in the UK, we’ll ensure your red diesel is with you within 48 hours of purchase, made possible with our strategically located oil depots. Whether you require a full 36,000-litre delivery in an articulated tanker or 500 litres on our baby tanker, we have the equipment to ensure your fuel is with you before you know it. We work closely with all business types to fulfil their red diesel needs. Call us today on 0845 340 3982 to talk with one of our friendly team, who will be able to answer any of your questions and provide you with a quote based on the latest prices. Why choose Crown Oil for nationwide red diesel deliveries? To get the very latest red diesel price today, please call 0845 313 0845 or fill in our on-line form and one of our account managers will be able to give you the very latest red diesel prices.